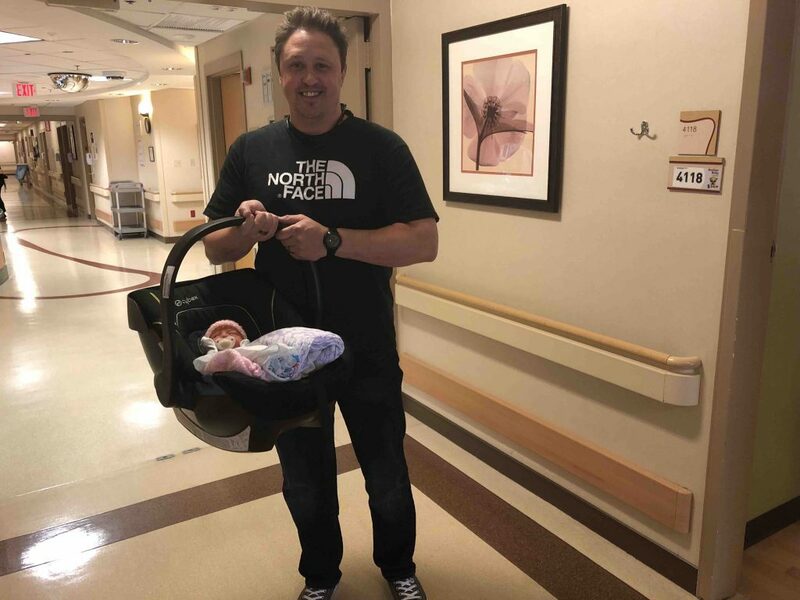 It feels like it was just last week that Jen and I brought Baby Evelyn home from the hospital to settle in with her sister and two brothers. The reality is that it’s been a little over three months. I guess time flies (or drags?) when you don’t have a moment to sit down. Keep in mind, this was when we were still running a zone defense. 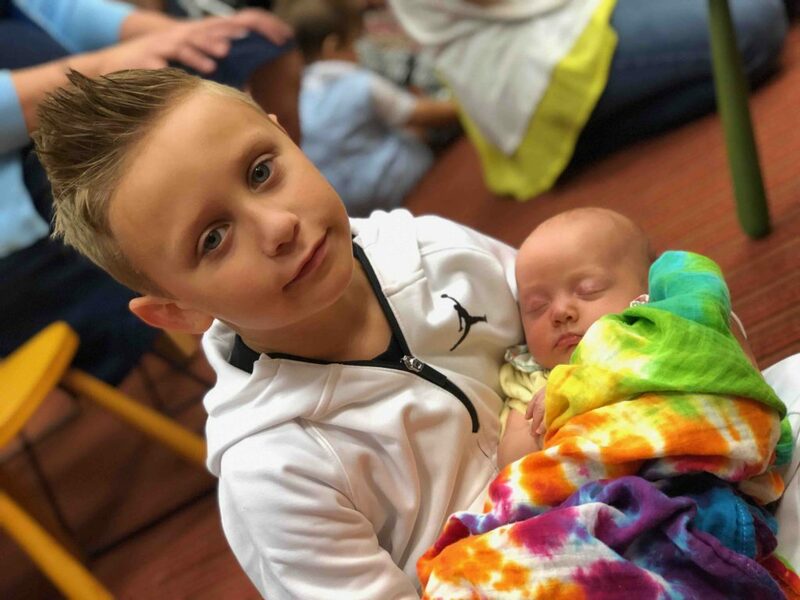 Things are different now in 2018 with four kids under the age of 8. Not only are they different with our defensive game (running man-to-man coverage), but how we prioritize what needs to be done based on surviving the day. 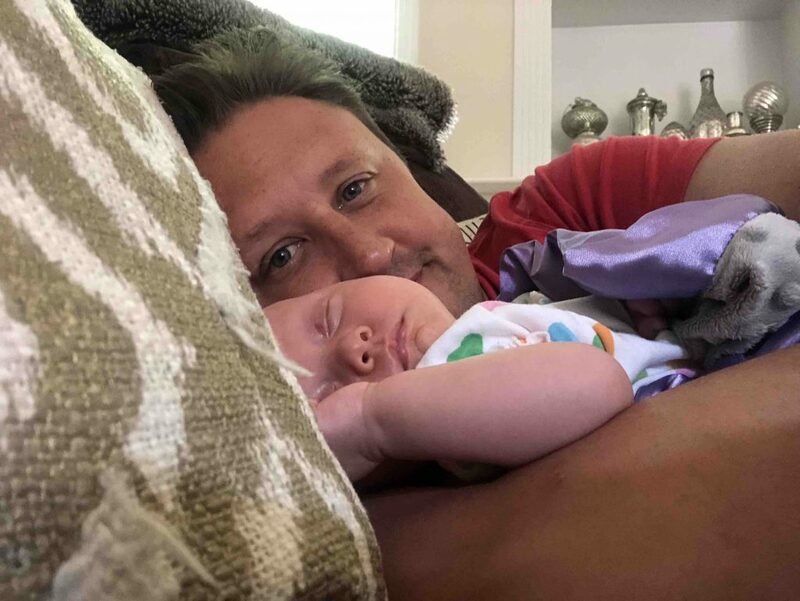 I had almost forgotten that at this tender age, babies want to be cuddled and nurtured around the clock, often crying the moment you put them down – even if you’ve been holding them for the last three hours. Needless to say, this ‘daily list’ of what you would ‘like’ to accomplish is vastly different than the daily list of what is actually accomplished. Jen and I are ambitious people, very familiar with checking off several boxes during the day, so it’s been a change of pace to re-acclimate to a reality that sees us collapsing on the sofa at 5pm declaring victory over unloading and reloading the dishwasher AND making the bed. 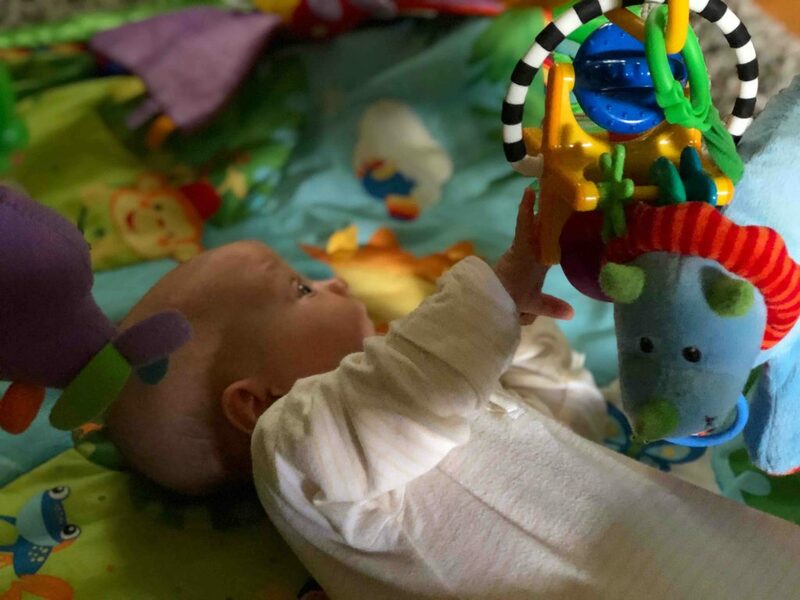 Enduring five moves over the last eight years between three different states and enduring the ‘throwing everything in boxes’ element of moving, I can honestly say that none of our baby monitors have made it. They were either completely separated during the process or ended up being used as a fake phone or pager (LOL) by one of our toddlers during the unpacking process, during which – so long as they’re not wielding a knife or choking on bubble wrap – anything goes. I’ve been out of the baby monitor game for almost five years and WOW, have we made some advances. I was excited to connect with Safety 1st prior to attending the annual Dad Summit 2.0, most recently held in New Orleans. While visiting with them on-site, they had told me about their new HD WiFi Baby Monitor (with Sound and Movement Detecting Audio Unit) that was debuting in late spring, early summer. One of the best packages sitting on the doorstep when we got home from the hospital in late April was from Safety 1st. With all of the things I had not yet completed in the nursery (4th kid syndrome), this turned out to be, by far, the easiest box to check. 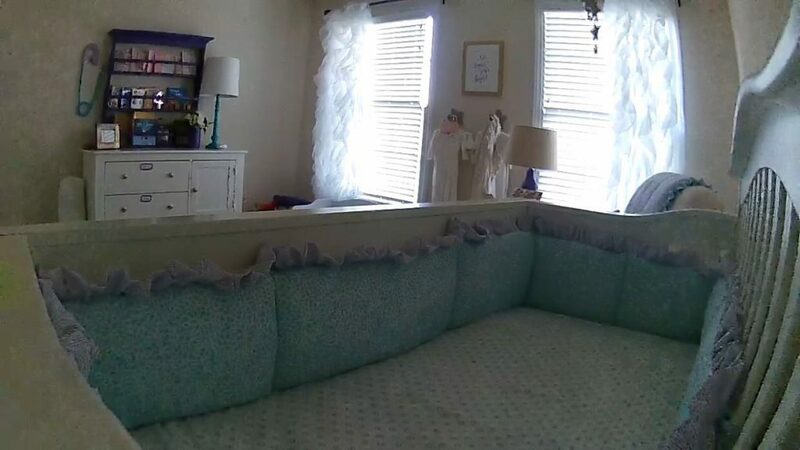 Using an advanced camera with a 130º field-of-view, Smart Audio Unit and minimal buffering, Jen and I can lay Evelyn down for a nap and monitor her from our corresponding Safety 1st mobile phone app. It’s been almost nine years since Ava was a teeny little one like Evelyn and it’s been a serious task, unearthing all of the old toys and clothes. Most of them haven’t seen daylight since 2010 and needed to be bleached, soaked, washed, etc. We’re slowing getting to a place in which she’s able to enjoy the nursery that we’ve created and couldn’t have done it without the Safety 1st HD WiFi baby monitor and the ability to set this little darling down for a minute and know that she’s safe from rolling over on herself. This monitor isn’t just for when we’re inside the house, shuffling from downstairs to upstairs, putting away toys and clothes. When turned on, this monitor can be accessed from anywhere – an idea that I’ll showcase in my next blog when we hit the road and travel to stay with family. In the meantime, we’ll keep it plugged into her room, watching over her as we ‘try’ and continue to get a few things done here and there. 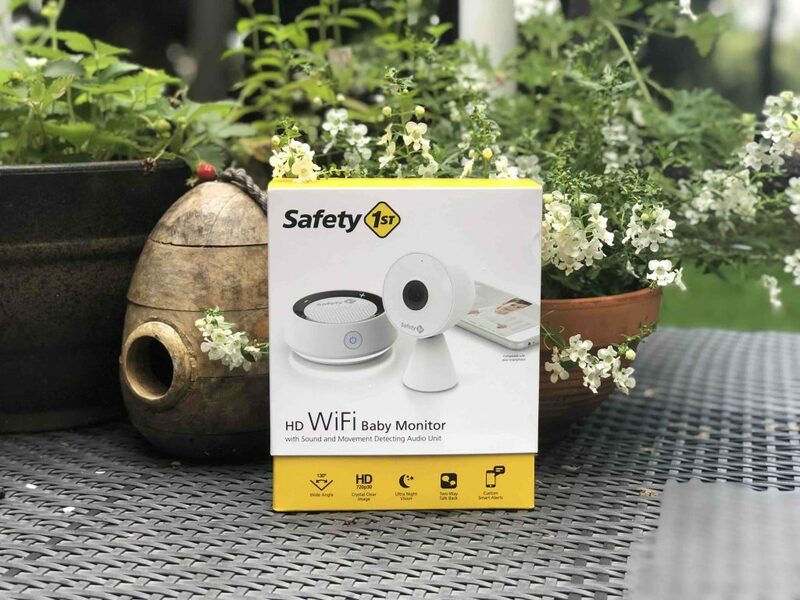 EDITOR’S NOTE: This is a sponsored post on behalf of #Safety1st and their #ConnectedMonitor campaign, however the joy of parenting a newborn is all ours! For more on Safety 1st, check them out HERE, on Facebook, Twitter and Instagram. « Is It Possible to Find a Mobile-Life Balance this Summer?